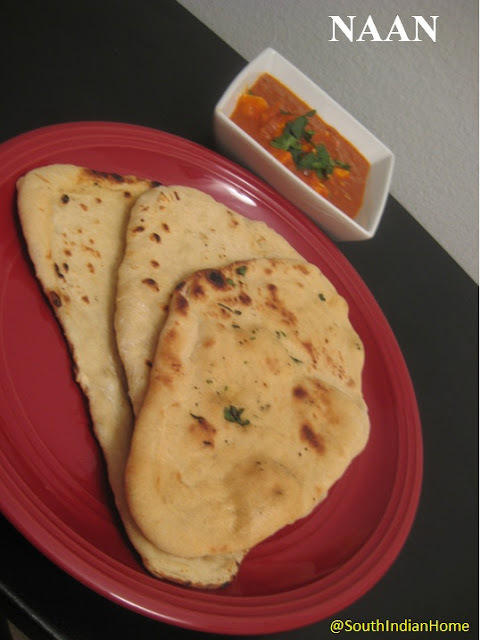 Close with a lid and cook for 2 minutes in medium flame. 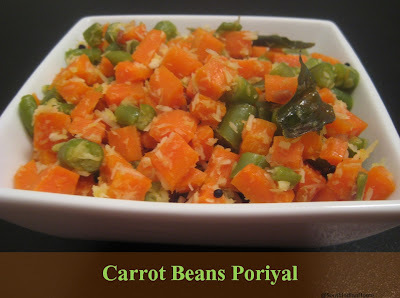 Add the chopped beans and carrot and 1/2 of water and cook in low flame for 10 -15minutes.Close the pan. 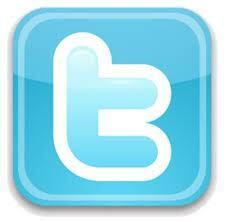 Check for every 3 minutes if there is enough water.Add more if required. 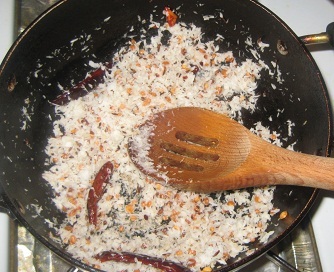 Once the vegetables are completely cooked add grated coconut and salt and stir for 2 minutes. 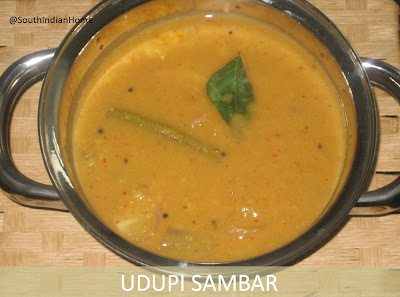 Heat 1 tsp of oil in a pan and add mustard seeds and curry leaves. 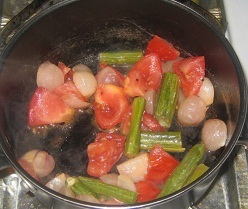 Then add the red onions and saute for 3 minutes. 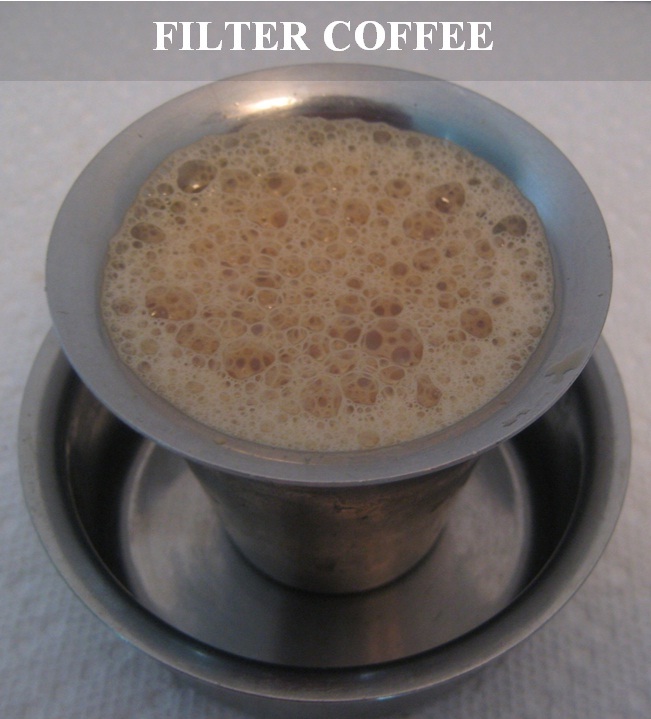 Sending this to Aipi and Priya's "Bookmarked Recipes event"
Today is the last day of the Blogging Marathon.My posts on TamilNadu recipes would not be complete without the South Indian Filter Coffee. 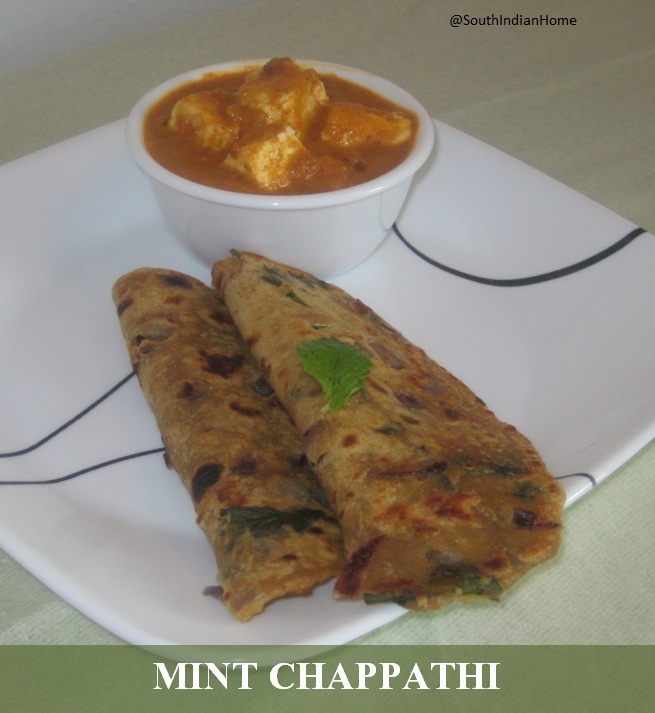 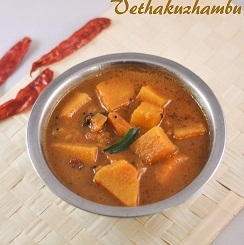 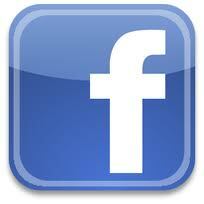 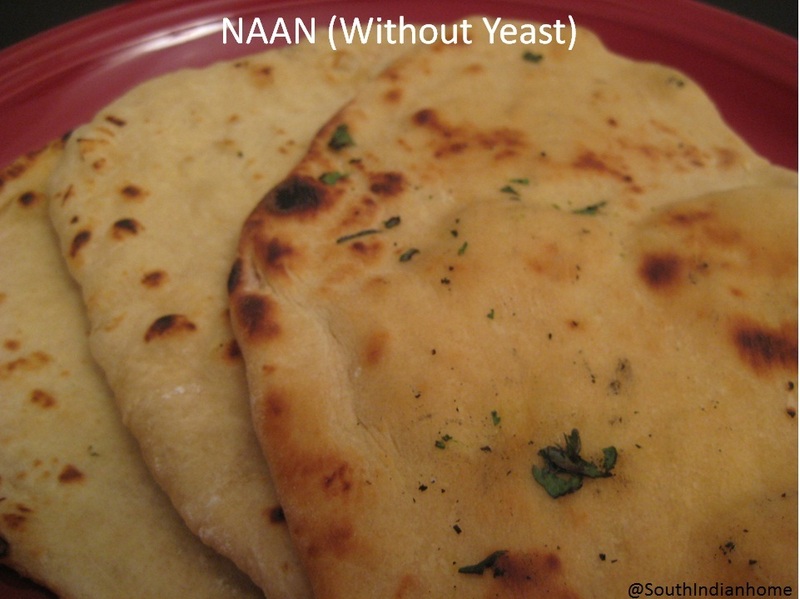 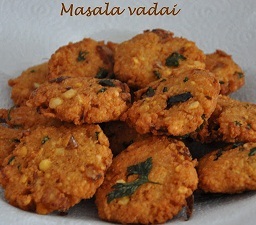 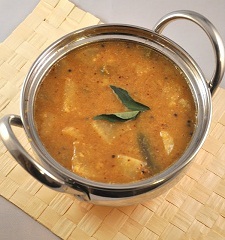 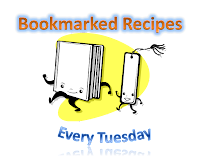 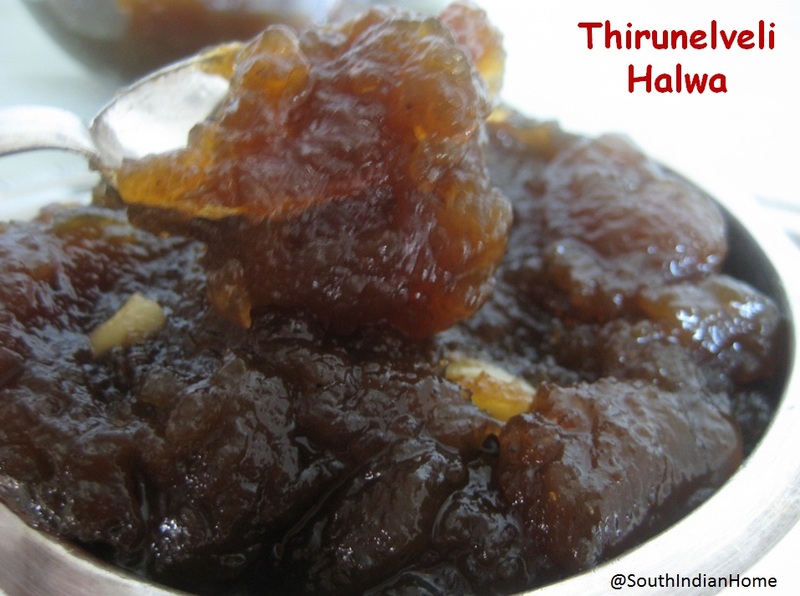 Checkout the other famouse recipes of TamilNadu. 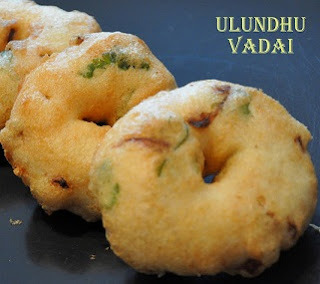 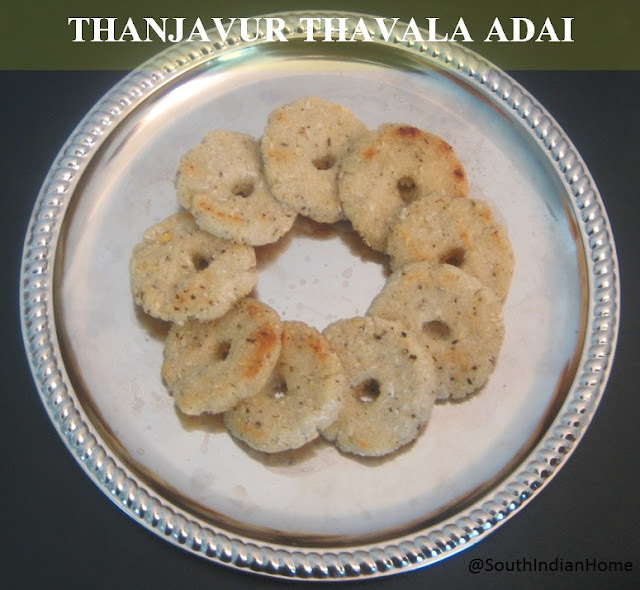 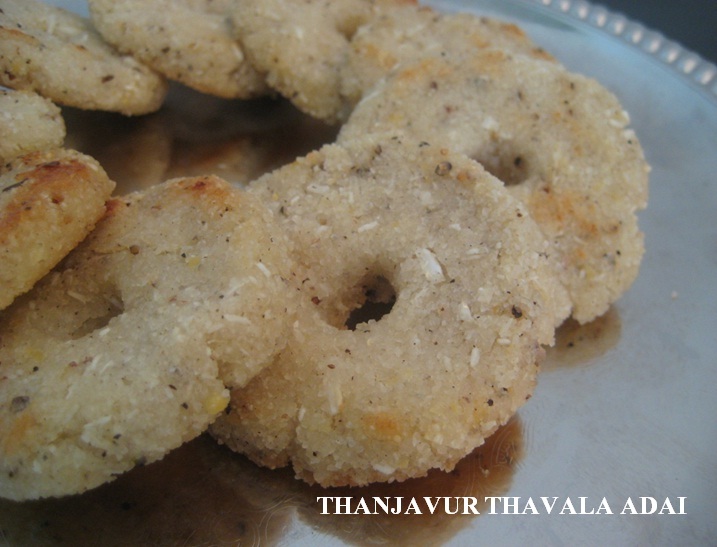 Thavala adai is very easy to prepare dish that can be had as either breakfast or evening snack.It can be prepared in minutes.It is shallow fried and shaped as that of vadai.It is crispier outside and soft inside. 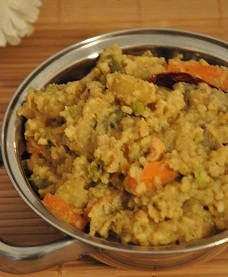 * To prepare Rice Rawa, take 1 cup of raw rice and wash it thoroughly. Dry it for a while and powder it in a mixie (to a coarse powder). 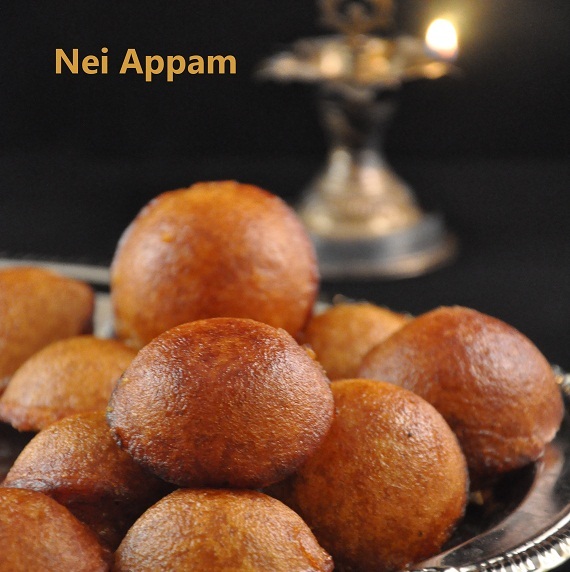 Close the pan and cook in the low flame for 2 minutes. 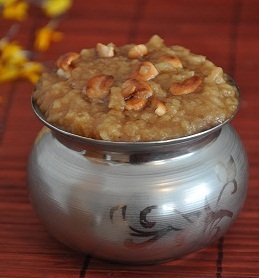 Pazhani is one of the famous abodes of Lord Muruga.Panchamirtham is used for Abhishekam which is then offered as Prasatham.It is belived that this Panchamirtham has medicinal properties as well since it is used for Abhishekam and also stays good for a longer period of time without refrigerating.The taste and flavor is unique here. 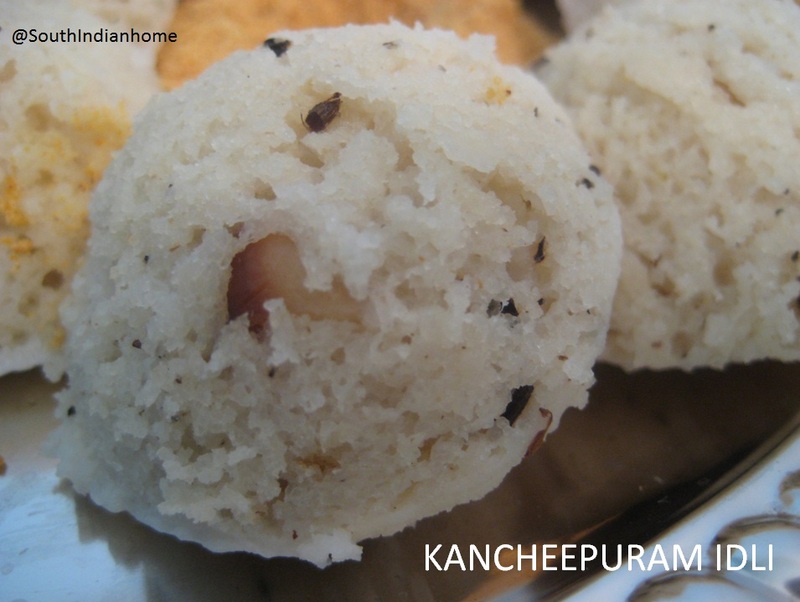 Pancha - Five Amritham - Nectar indicates that this prasad is made of five major ingredients.There are various versions of Panchamirthams with different ingredients (e.g curd, milk, rasins etc). 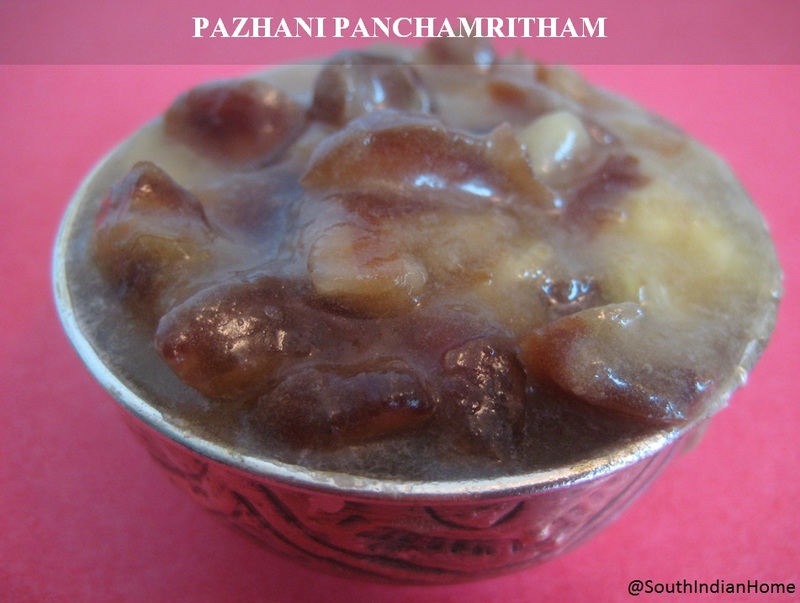 I got the basic information of Panchamirtham prepared at Pazhani at http://www.palanimurugantemple.org .It is said that Virupachi banana is used that has less water content mixed with Kandasari sugar. 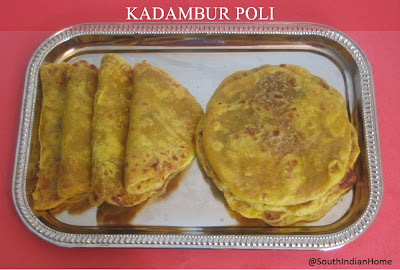 "Pazhani malai panchamirtham naavile inikuthu..."
I dont have the exact recipe for Kadambur Poli.I am posting the one that I learnt from my Mother in law.She used to make these poli for Bogi festival every year and it tastes equally good as Kadambur Poli. 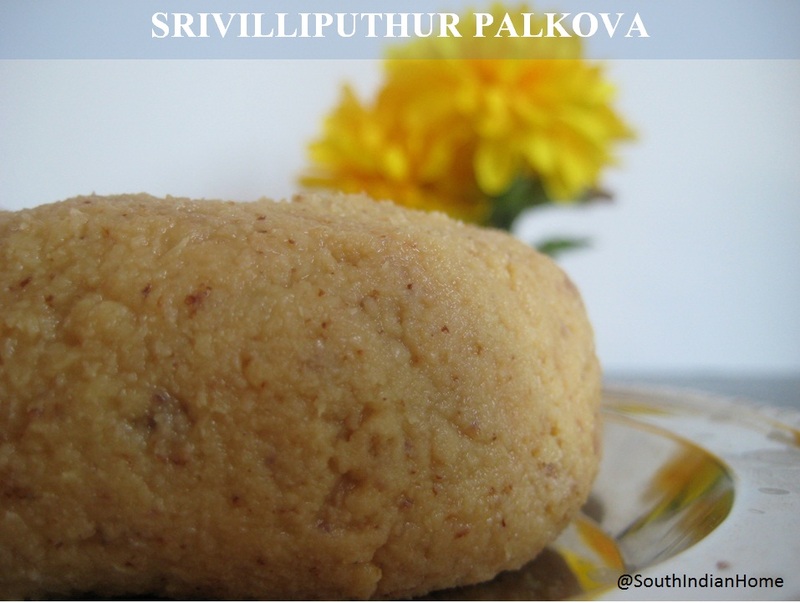 Now press this ball of dough to a circle shape. 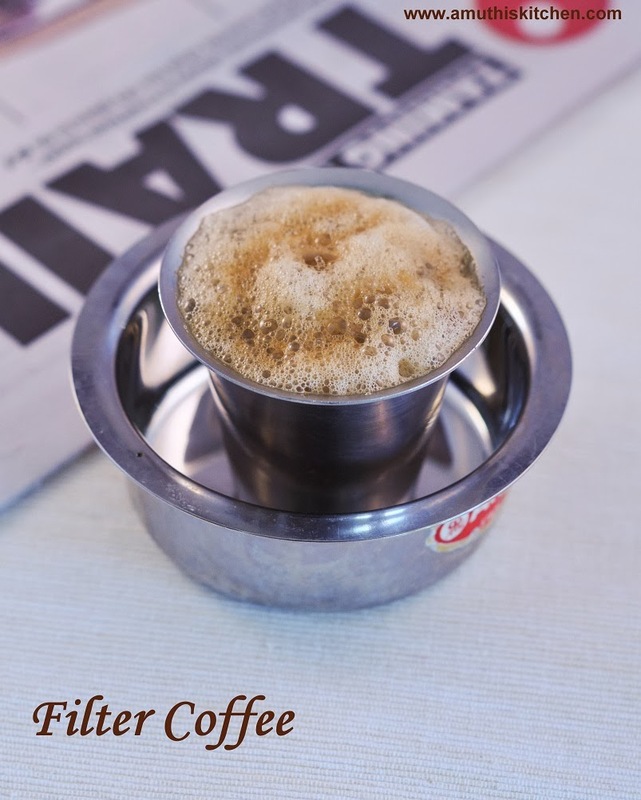 This can be done easily by hand by patting it gently.It should almost transparent (i.e you should be able to see the puran slightly). 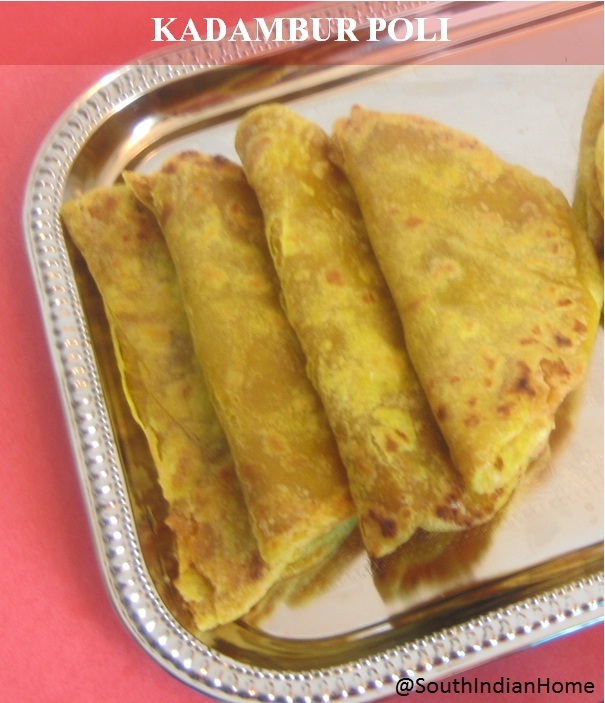 Heat the skillet/tawa, and toast the poli using ghee.